This was a post that was extremely recommended from you all on Instagram! I am so excited to write and share because of my deep love of mixing and matching specific pieces that can be worn multiple ways. I recently shared these two videos (HERE and HERE) on our IGTV that show how I can wear these core pieces multiple different ways. 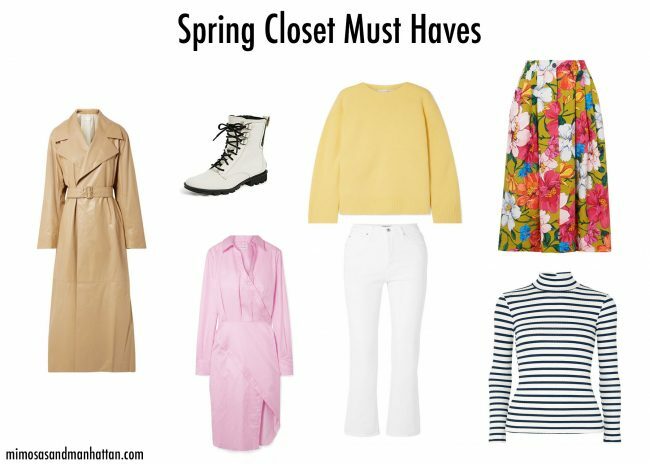 Today I will be focusing on Spring CORE closet must haves that you can’t pass on this season and will be well worth the $ on showing all of the different ways you can wear. 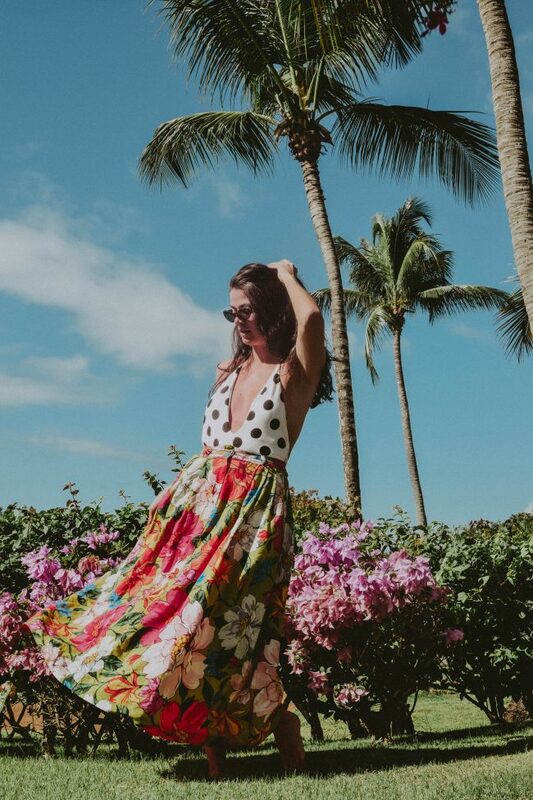 FLORAL PRINTED SKIRT: Starting with the skirt that started it all – shown below and video HERE. 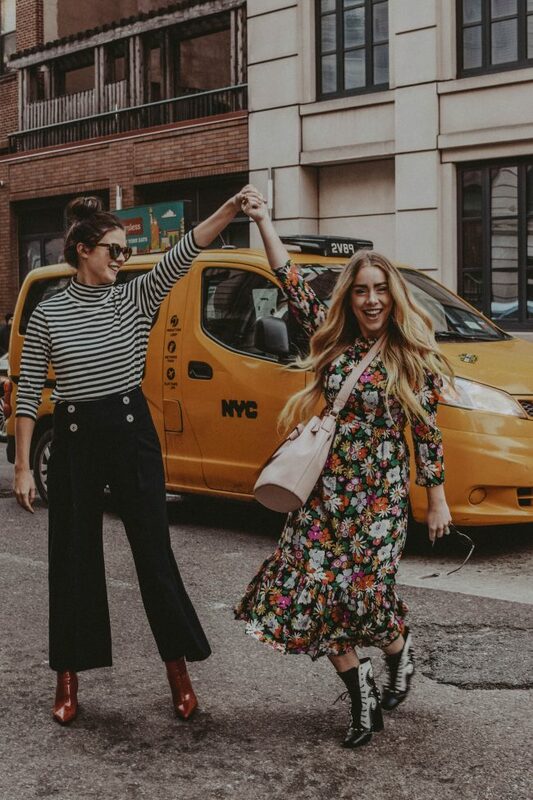 For me this particular skirt was an investment piece at a high price ticket but you can rent it through Rent The Runway, I also linked a few cheaper options below to get your Spring core closet started! 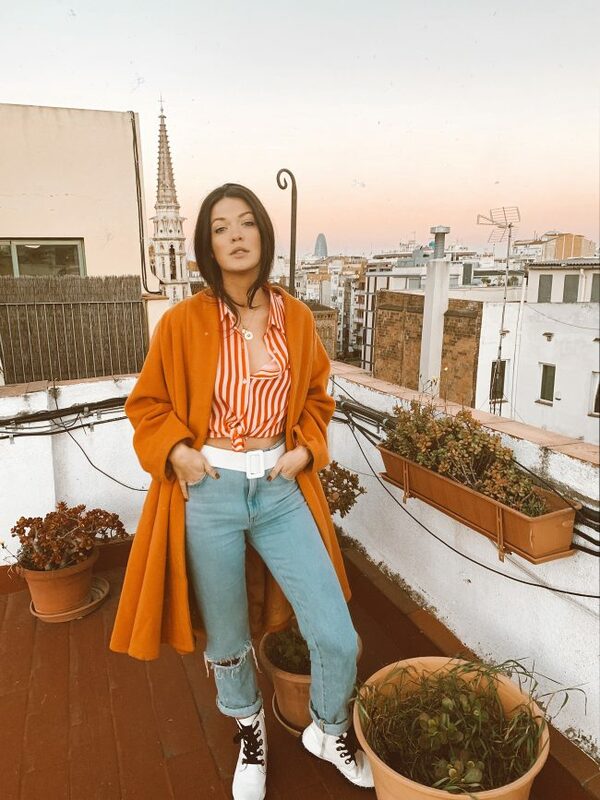 STRIPED SHIRT – I am obsessed with the long sleeve mock neck striped top I shared on our IGTV channel today – HERE. For me I am always still a bit cold through Spring in NYC, so I hold on to a lot of my long sleeves for that reason. My exact top is linked HERE but you can find a few other options of different lengths, sizes for all the different climates out there below. 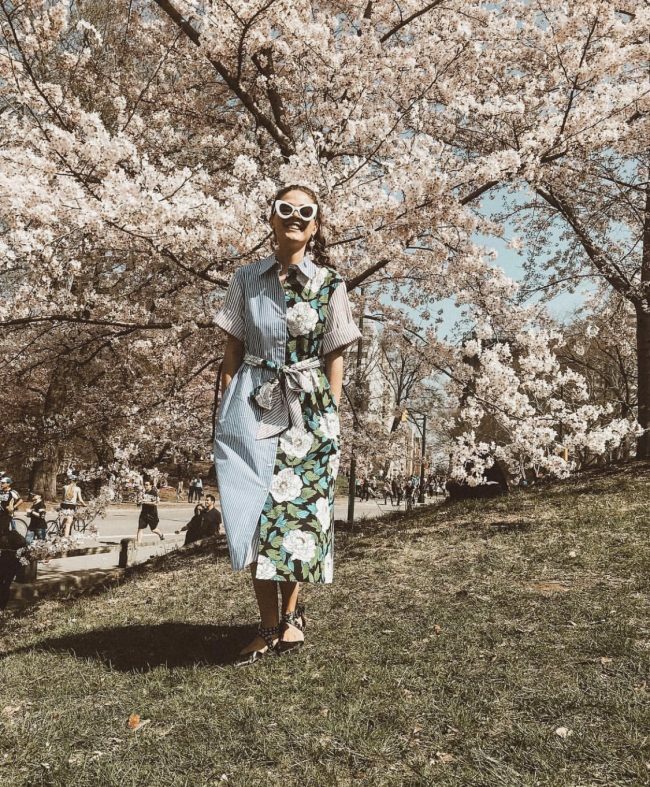 PRINTED BUTTON UP SHIRT DRESS – One of my favorite dresses that I wear year after year is this below investment piece via DVF. It just screams SPRING to me! I have linked more affordable options below. WATER PROOF BOOTS – April showers, bring May flowers as they say! I am not a huge fan of actual rain boots to be honest. They always seem to clunky and hard for me to store in my small NYC apartment. So I always tend to opt for smaller/easier to store options. A few linked below! WHITE DENIM JEANS – This is another example of one item that can be worn with so many different pieces. I always try to spend between $70-$100 on a pair of core closet jeans because I know I will be wearing them often. I have linked a few of all price ranges below, therefor you can be the judge! PASTEL SWEATER – Pastel is always on trend for Spring no matter which season. I personally have been mixing and matching a lot with pastel yellows, which is quickly becoming one of my favorite colors. These sweaters are great because they can also go with so much which can also make it a core piece in your closet this Spring. CAMEL TRENCH COAT – The perfect outerwear piece to complete any look this Spring! A few of my favorite options below. You can also mix and match so many of these pieces shown throughout this blog post. 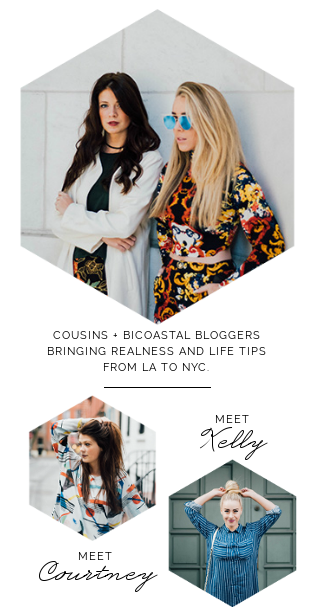 One of my favorite things is sharing with you all the starting blocks for the foundation then letting you all take it from there! I really hope that this is helpful to you all and please leave any comments below!